We are Australia’s Rope Access Specialists. 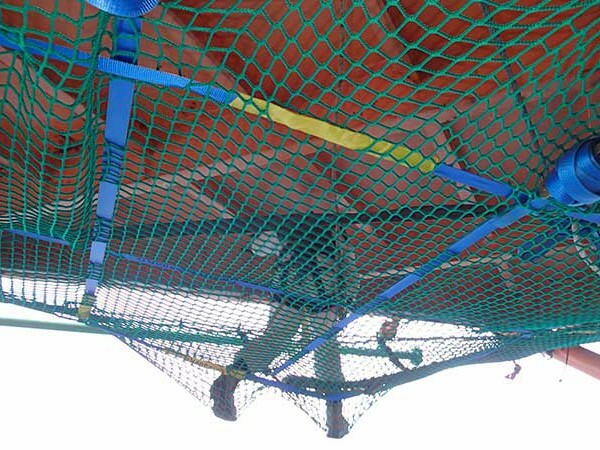 We we pride ourselves on our strong principles and use case by case strategies to ensure your project needs are met to budget, with safety paramount and with minimal disruption. 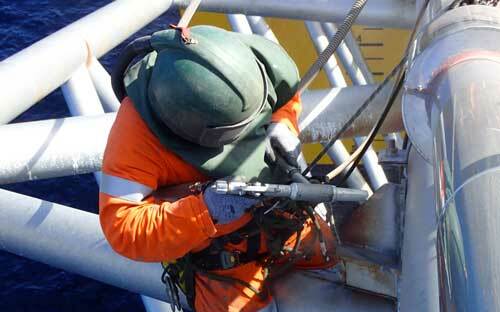 Our continuing advancement in technology and training allows us to operate with excellence, trust and integrity. 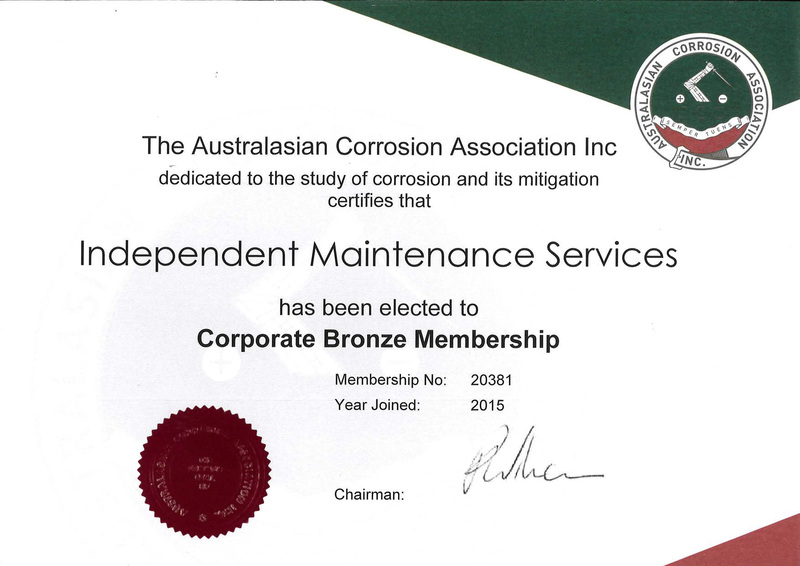 Independent Maintenance Services hold membership with The Australasian Corrosion Association Inc and the Australian Rope Access Association. 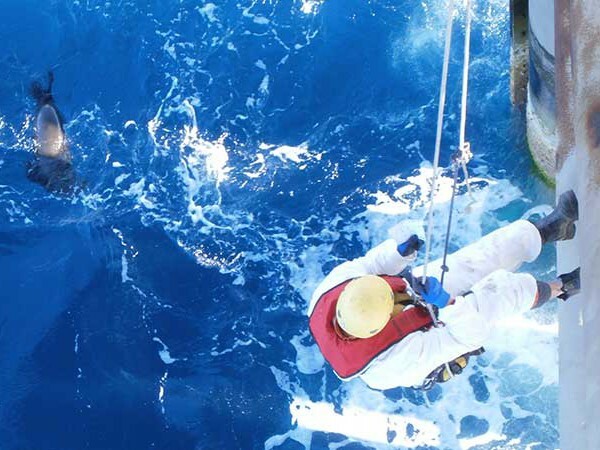 We pride ourselves on our commitment to safety, zero environmental impact and ability to keep disruption to business at a minimum. 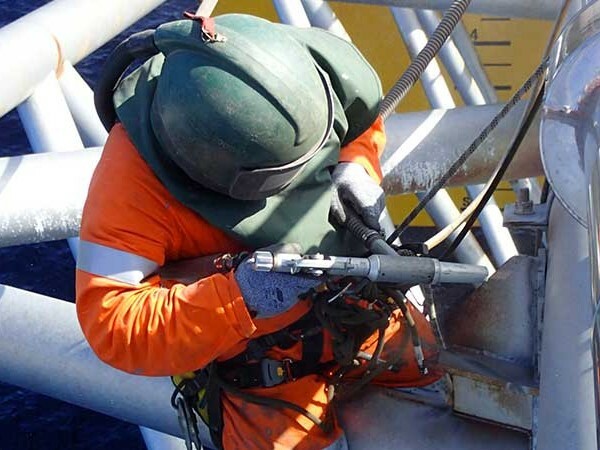 Along with the diverse skills of our multi-talented operators, we continue to train all our staff to ensure we are at the forefront of safety and operational excellence. 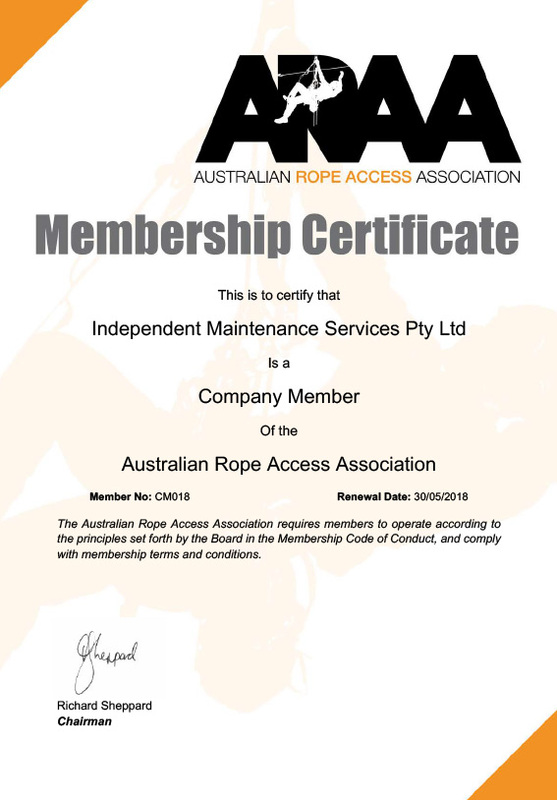 Our products and services are tailored to each individual clients needs allowing us to work to different requirements, timelines and within budget. 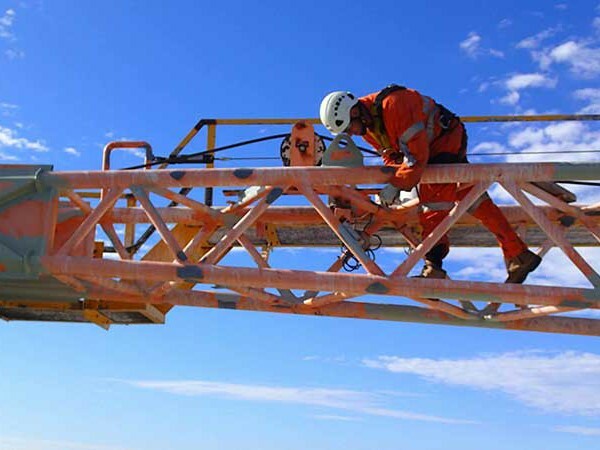 Across Australasia, our highly skilled operators work in remote, cityscape and offshore difficult to access areas for clients of all sizes, from international companies to small business. 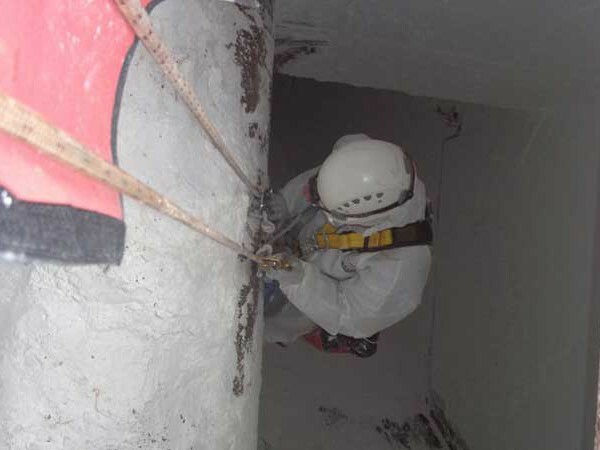 Using Rope Access techniques, our company offers a safe access solutions to any task. We work diligently to understand our client's needs and tailor our products and services to meet their individual requirements. 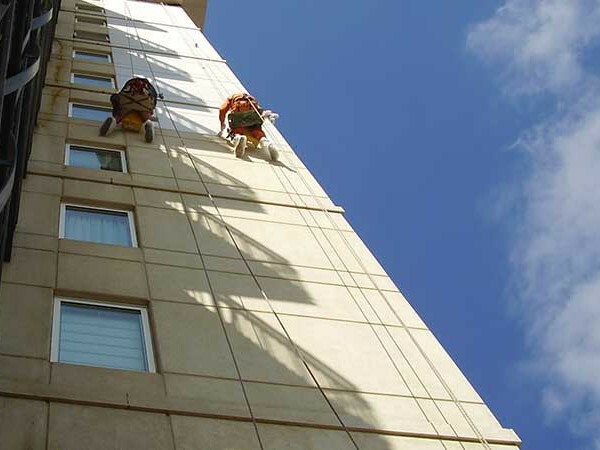 Our team of highly experienced technicians are dedicated to delivering quality results every time, within time and budget, and with paramount safety. 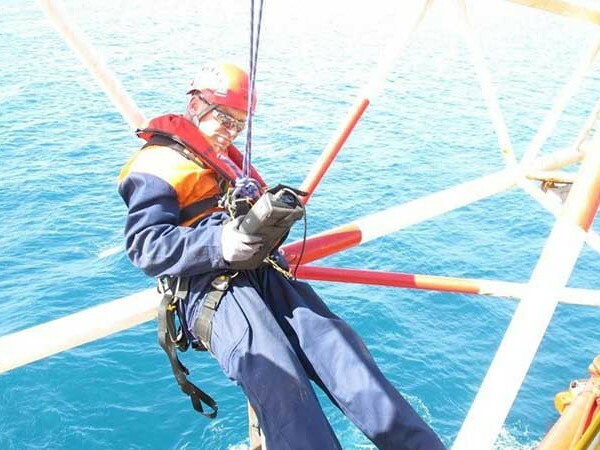 The range of skills of our operators enables us to complete your work in remote, cityscape and offshore difficult to access areas across Australasia. 27 Plunkett Rd, Dandenong Victoria 3175, Australia IMS Pty Ltd also operates from Gladstone and Port Hedland.